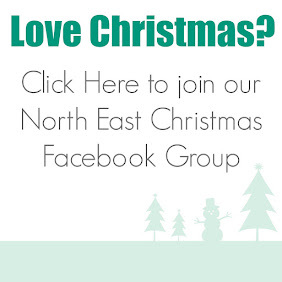 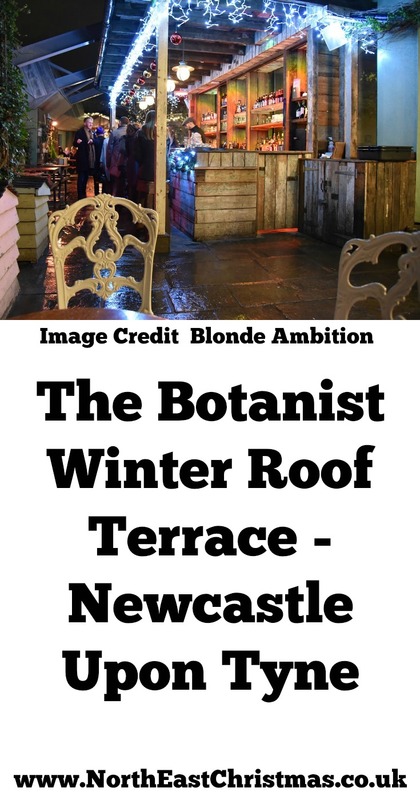 The Botanist Newcastle has re-launched their roof terrace for the festive season. 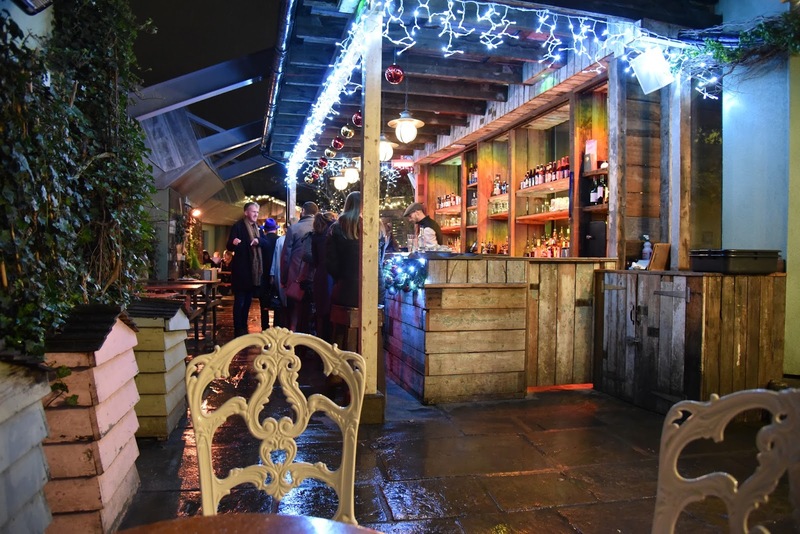 With fairy lights, festive decor and warm blankets to snuggle up inside and unrivalled views of Monument and Grey Street, it's the perfect spot to take a break from your Christmas shopping. Read more about The Botanist's Winter Roof Terrace over on Blonde Ambition here.